A member of the Knesset, Dr Begin here reflects upon the mainstream political thought of the Likud Party which came to power in 1977. 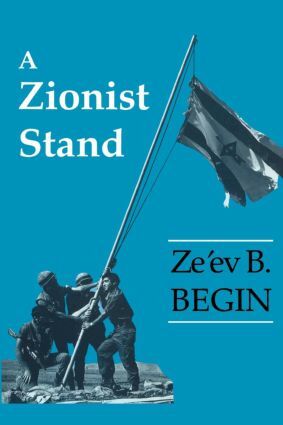 This book analyzes the basic factors relevant to the Israeli position in the Middle East, providing a different outlook on the complexities of the region. How Difficult is it to Predict the Future?